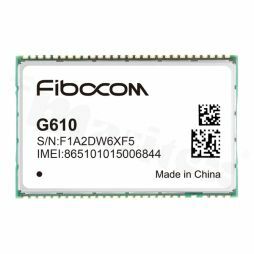 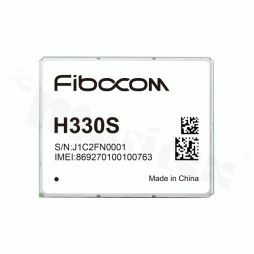 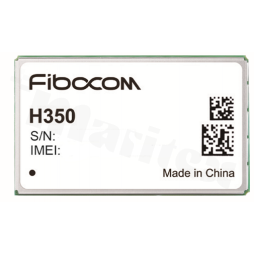 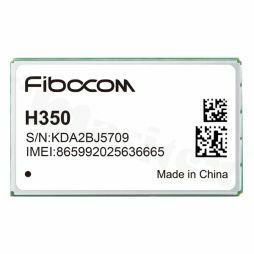 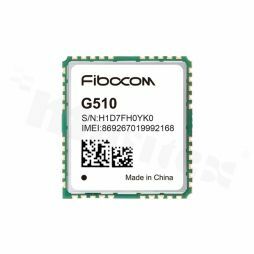 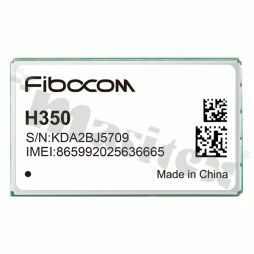 Maritex company introduced a new GSM 2G, 3G, 4G (LTE) modules of well known Chinese company Fibocom Wireless. 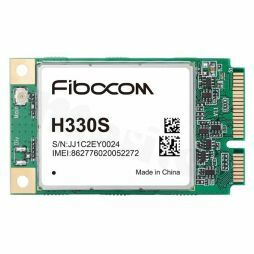 The company was established 1999 in Shenzhen, and is one of the leading suppliers of M2M i IOT solutions. From autumn of 2014 Intel Corporation become one of the owners of Fibocom Wireless Inc.